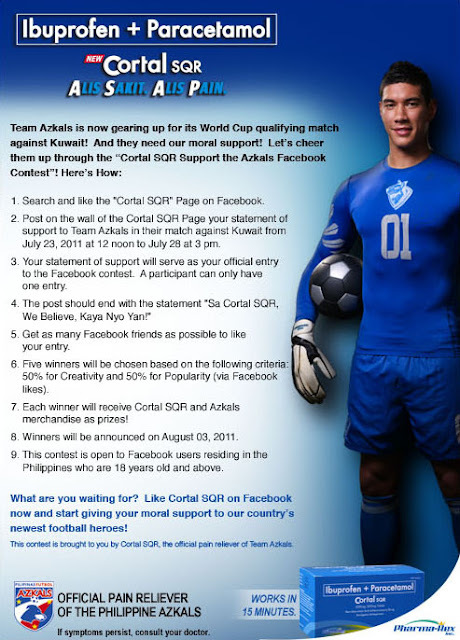 Your support may just be what we need to win so please join the Cortal SQR Support the Azkals Facebook Contest. Why? Search and like the "Cortal SQR" Page on Facebook. Post on the wall of the Cortal SQR Page your statement of support to Team Azkals in their match against Kuwait from July 23, 2011 at 12 noon to July 28 at 3 pm. Your statement of support will serve as your official entry to the Facebook contest. 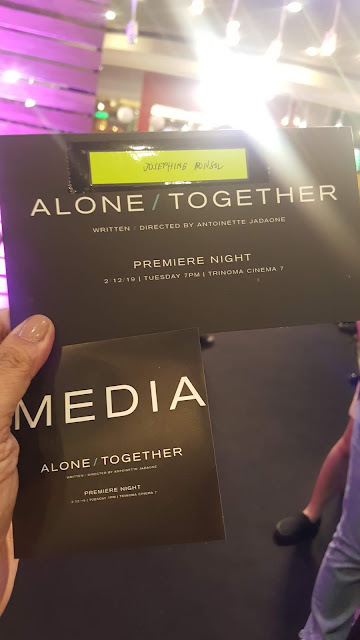 A participant can only have one entry. 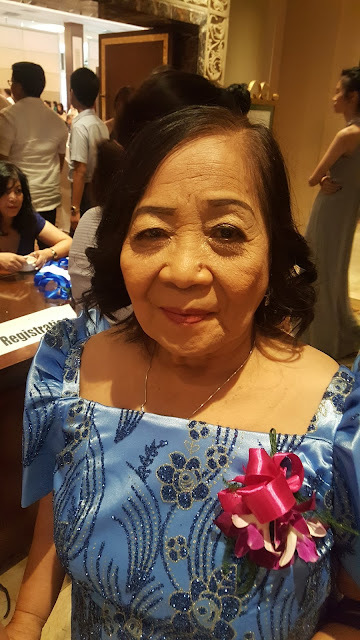 The post should end with the statement "Sa Cortal SQR, We Believe, Kaya Nyo Yan!" Get as many Facebook friends as possible to like your entry. Five winners will be chosen based on the following criteria: 50% for Creativity and 50% for Popularity (via Facebook likes). Each winner will receive Cortal SQR and Azkals merchandise as prizes! 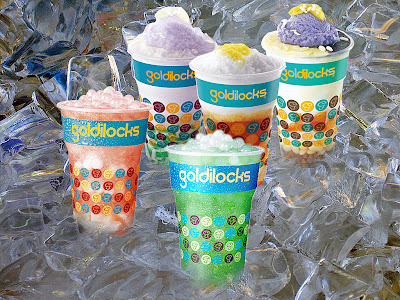 Winners will be announced on August 03, 2011 through Cortal SQR’s FB Wall. This contest is open to Facebook users residing in the Philippines who are 18 years old and above. What are you waiting for? Like Cortal SQR on Facebook now and start giving your moral support to our country’s newest football heroes! This contest is brought to you by Cortal SQR, the official pain reliever of Team Azkals.